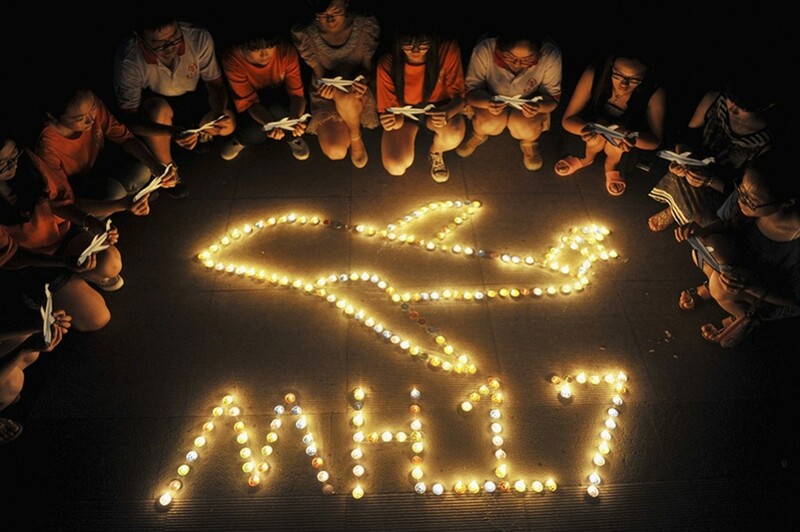 Malaysia Airlines has a $2.25 billion overall liability policy. Airline insurance policies normally come with clauses that limit the amount that is paid out for search and rescue costs – but Malaysia Airlines’ policy does not come with any such clause. Given the millions that governments are spending searching for the missing MH370, Malaysia Airlines (and thus its insurers) might be asked to pay for some of the costs. The loss of MH370 has triggered a partial insurance payment under the “war risk” policy pending confirmation that the crash was not a result of intentional suicide or criminal action. Insurers will sometimes prohibit airlines from flying over dangerous regions but no such directive seems to have been issued on the route MH17 had taken over Ukraine. In addition to the loss of two Malaysia Airlines planes, and the crashes in Taiwan and Mali, insurers will also be on the line for planes damaged in the shelling of Libya’s main airport, and the Taliban’s attack on Pakistan’s main airport in Karachi. It is estimated that so far this year insurers have paid out $600 million in payments. The industry as a whole collects about $65 million a year in premiums.